Please be sure to review the Camaro Quality Pre-Delivery Inspection (PDI) and CSDS forms published for this vehicle. 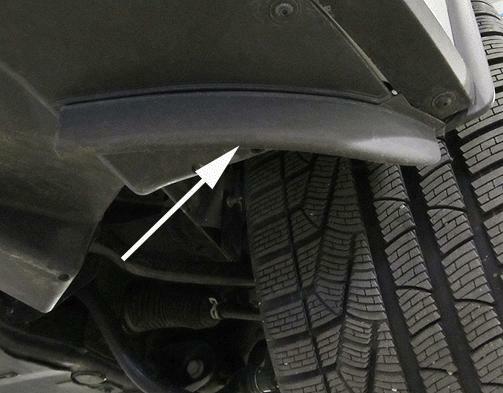 There are several special inspections items highlighted for this vehicle vs. others. Additionally the CSDS form has important customer education pieces that we have learned during our Captured Test Fleet process. Report any product issues via Field Product Report. Refer to the latest version of Corporate Bulletin 02-00-89-002 titled "Information for Dealers on How to Submit a Field Product Report." Canadian dealers should refer to the latest version of Corporate Bulletin Number 10-00-89-006. Install front bumper outer valance panels. The part number for these Valance panels is 22757643 and comes in a kit. 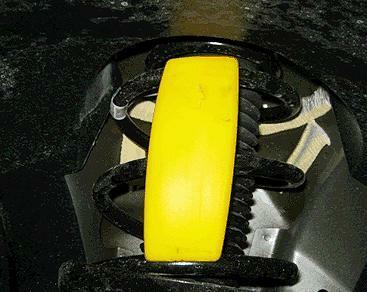 Remove the spring spacers from the front suspension and place them in the glove box for the customer. If the car is to be on a trailer for any reason, the spacers need to be placed back in the front springs to obtain ground clearance. The part number for the spring spacers is 22761331 and are sold individually. Note: Initially, the ZL1 Camaro front spring spacers will be black. In near future, they will be made yellow for easier visibility. Hand wash the car. Due to the larger width wheels, most car wash tracks will not accommodate the wider wheels. Do NOT apply wax or polish to the flat black portion of the hood or extractors. Applying wax or polish to this portion of the hood will result in a cloudy haze to the finish. ZL1 Registry received a clarification to the questions that many ZL1 owners have been asking. Listed in the informational bulletin is cold-weather storage of the Ultra-High Performance Eagle F1-G2 tires equipped on the ZL1 from the factory. 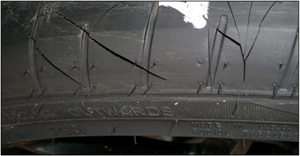 The informational bulletin is from Goodyear, the manufacturer of the tires and not General Motors directly.